This one will be brief since we’re having our costume party tonight. 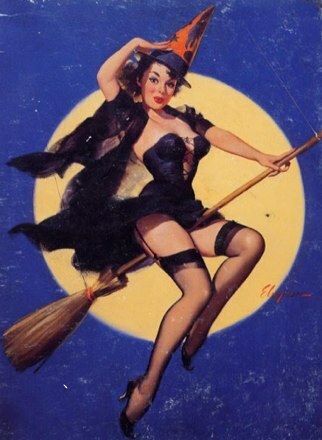 Something a little bit pretty to help you along into Halloween night! 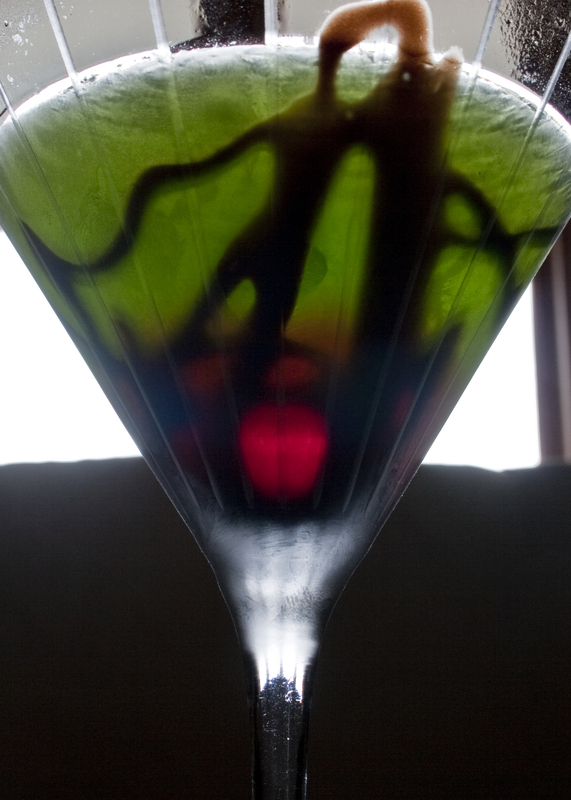 Draw a chocolate web into a cocktail glass. Place in freezer and chill. Shake Midori, vodka and lemon juice and strain into glass. For a blood effect, drizzle grenadine down the side of the glass. Very sweet. The drink is pretty basic — Midori and vodka. But it’s really the LOOK of the drink that makes this work. It’s very pretty, and a nice neon color for your Halloween enjoyment! One more sleep until Halloween!